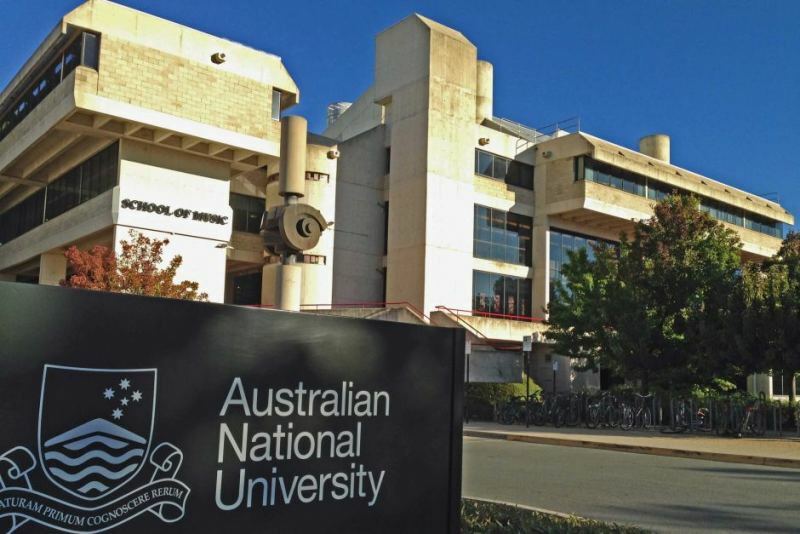 Applicants are invited to apply for a lecturer position in international relations at Australian National University, Australia. Applications are invited up to October 12, 2018. The School of Politics and International Relations is seeking to make three new and continuing academic appointments at Level B-D (Lecturer, Senior Lecturer, Associate Professor). These positions represent a significant future investment in order to build on existing strengths within the School. We welcome applications from candidates with expertise in the following areas: International Relations, International Political Economy, Political Economy, and Public Policy. Successful candidates will have outstanding records of demonstrated excellence in research, publications, and education. As well as teaching, the appointee will be expected to have an active research agenda, supervise Honours and PhD students and work collegially with other members of the School.